2015 Raleigh Race for the Cure! 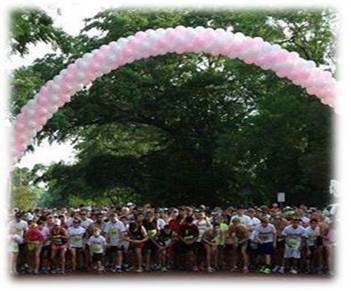 Cedar Springs Apartments recently participated in the Raleigh Susan G. Komen Race for a Cure! Way to step up for this great cause Cedar Springs!